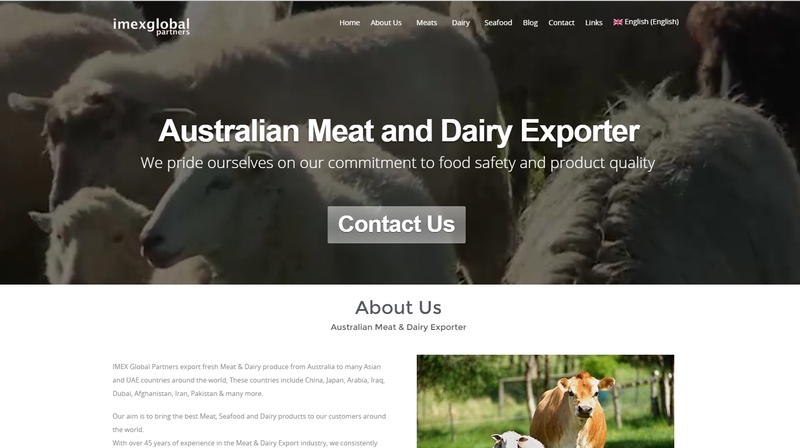 Imex Global Partners was designed for a Meat & Dairy export company in Australia, alot of time and effort went into this project, It was SEO optimised for searches in China and Arabian Regions. It was also translated into Chinese and Arabic with the help of professional translators. What Web Hosting company should you choose?